Pure Biodiesel is called B100. Biodiesel can be blended at any ratio with heating oil to create a Bioheat® blend, the most common and the one endorsed by the Oilheat Manufacturers Association is a blend up to five percent. 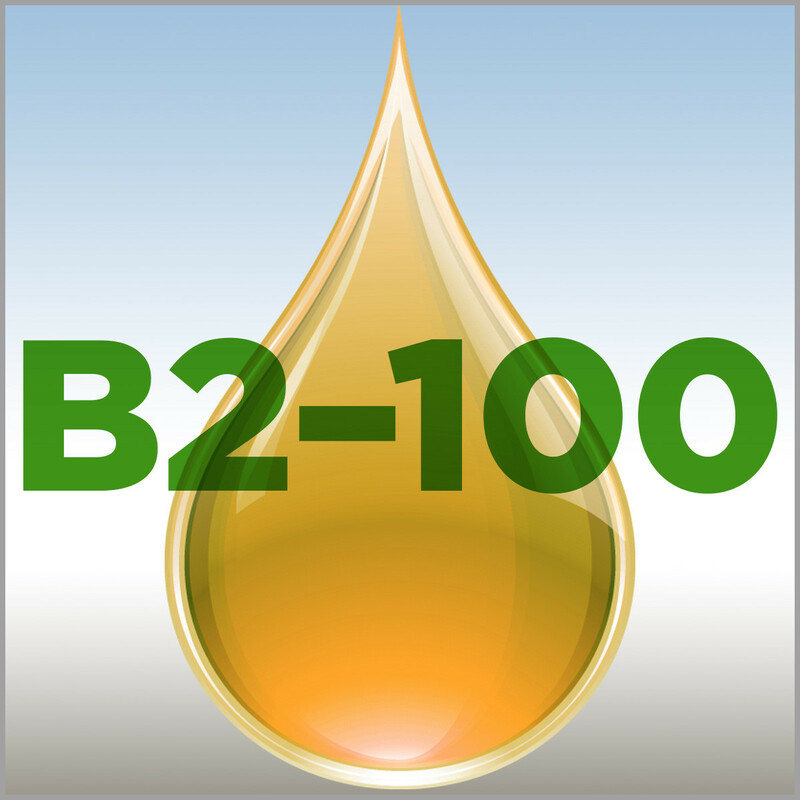 A Bioheat® blend with two-percent Biodiesel is referred to as B2, a blend with five-percent biodiesel as B5, and so on up to B100. Most Bioheat® fuel providers advocate the use of Bioheat® blends between B2 and B5 and some all the way up to B20, a blend of 80-percent low sulfur No. 2 home heating oil and 20-percent biodiesel. Using fuels meeting the ASTM specification helps ensure the safe and consistent operation of current equipment while maximizing the economic, environmental and health benefits of Bioheat® fuel.